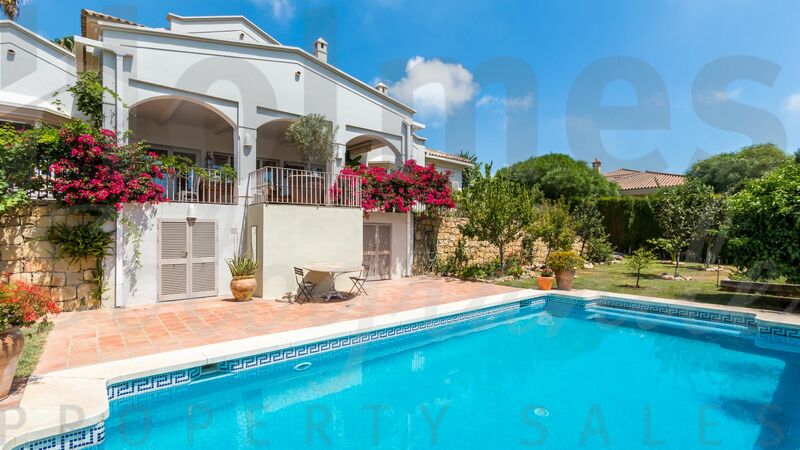 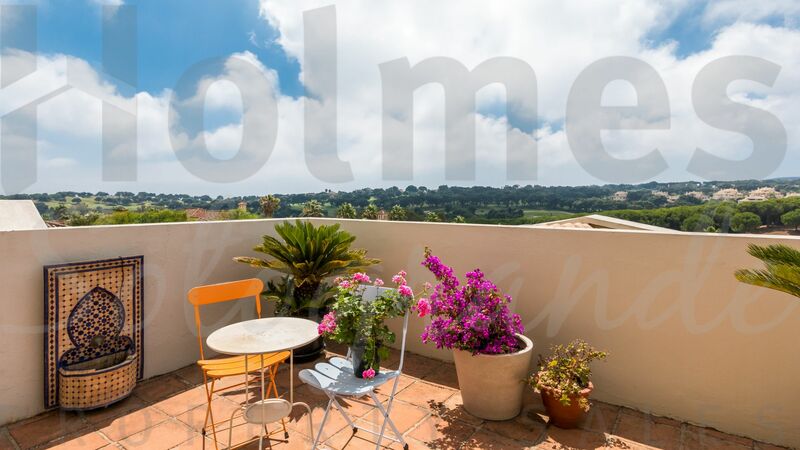 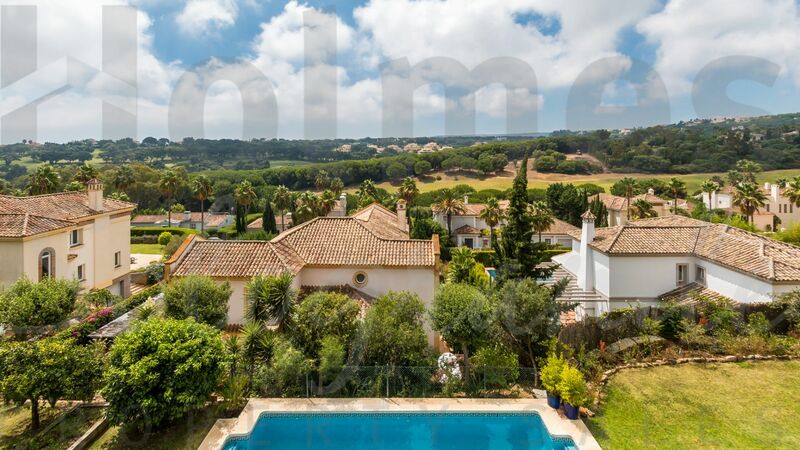 South-facing 3 storey villa in a quiet area of Sotogrande Alto with great views to the San Roque and Almenara Golf Courses. 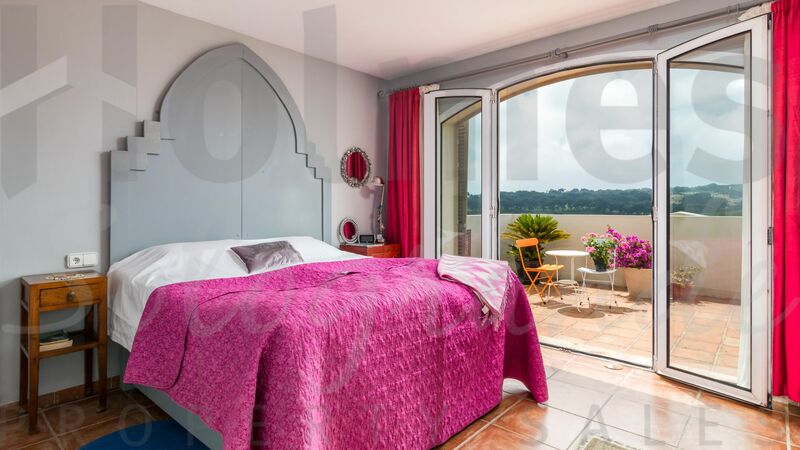 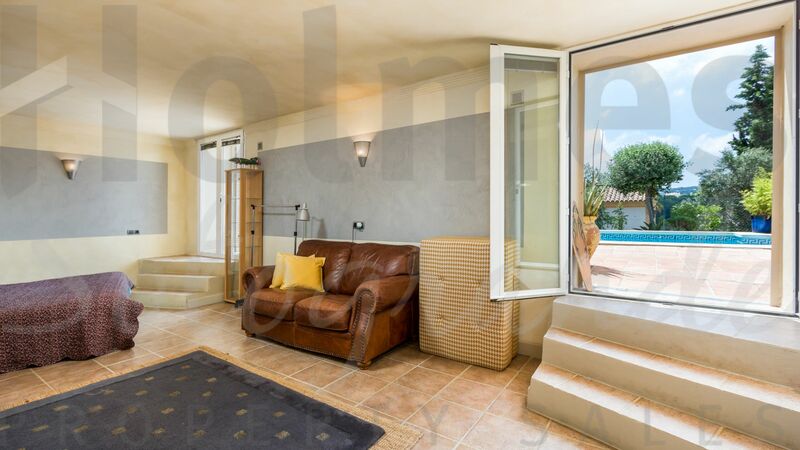 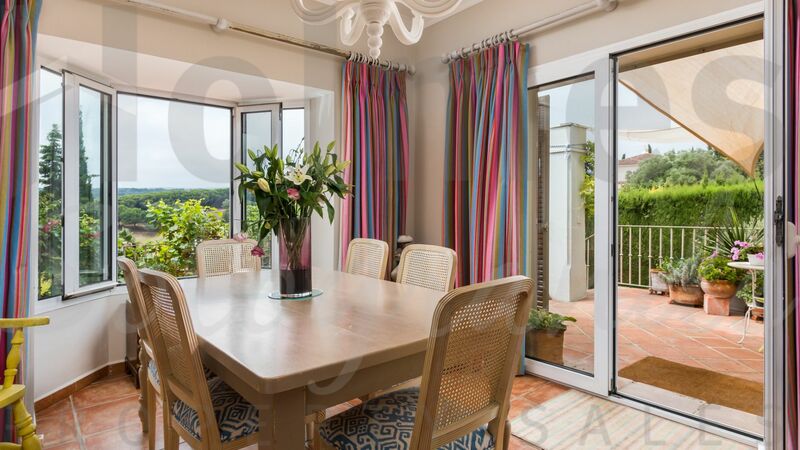 The accomodation comprises on the ground floor of an entrance hall, guest toilet, fitted kitchen with dining area and access to the double garage and laundry area, living room with fireplace and access to the covered terrace, garden and pool area, 2 bedrooms and 1 bathroom. 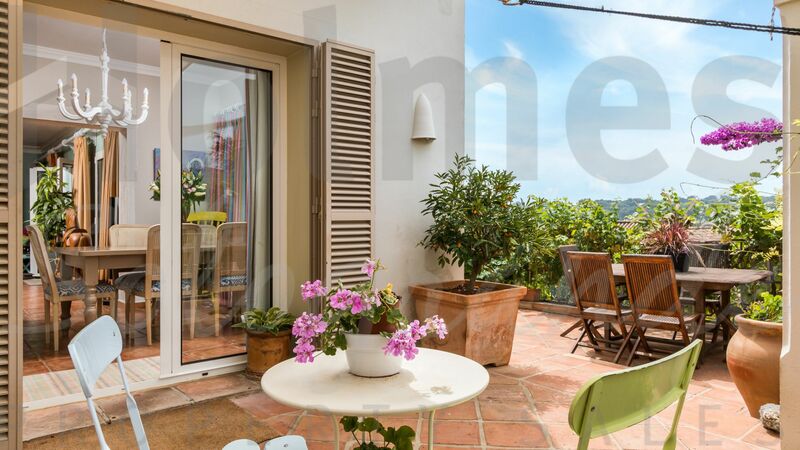 On the 1st floor there is a study/TV room and the master suite with a dressing room and an open terrace with great views. 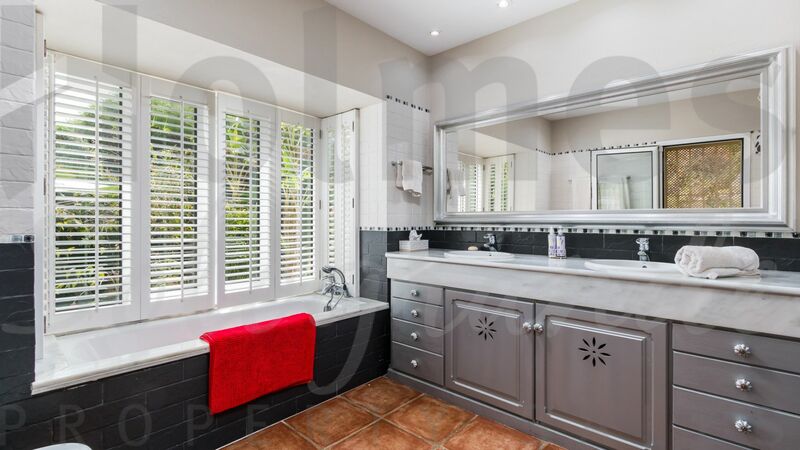 On the lower ground floor there are 2 further bedrooms ensuite independently accessed. 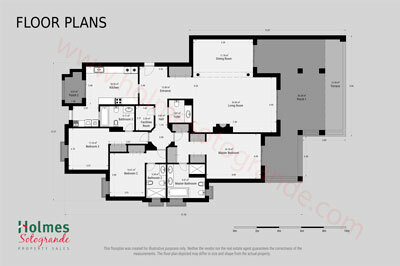 Includes double glazing and a newly fitted underfloor heating system. 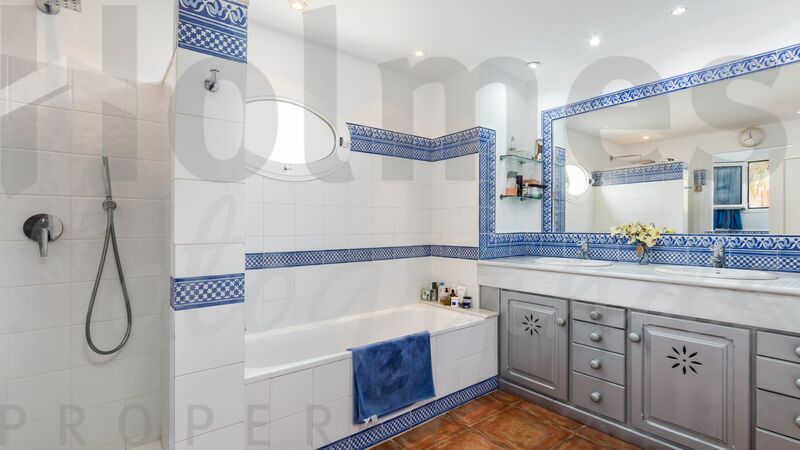 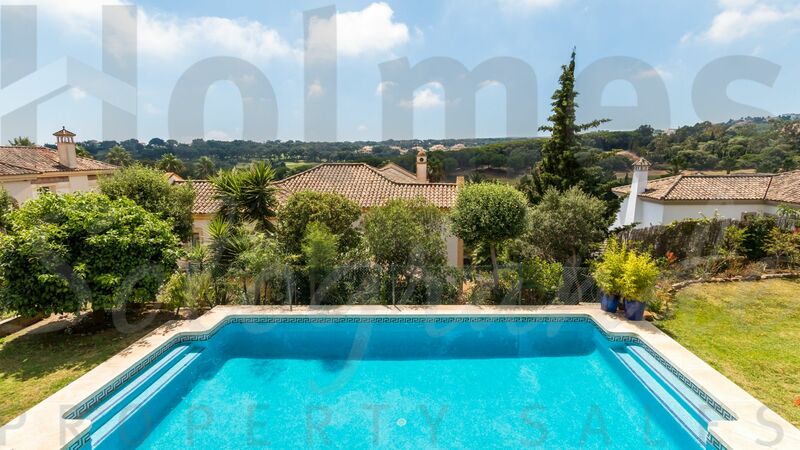 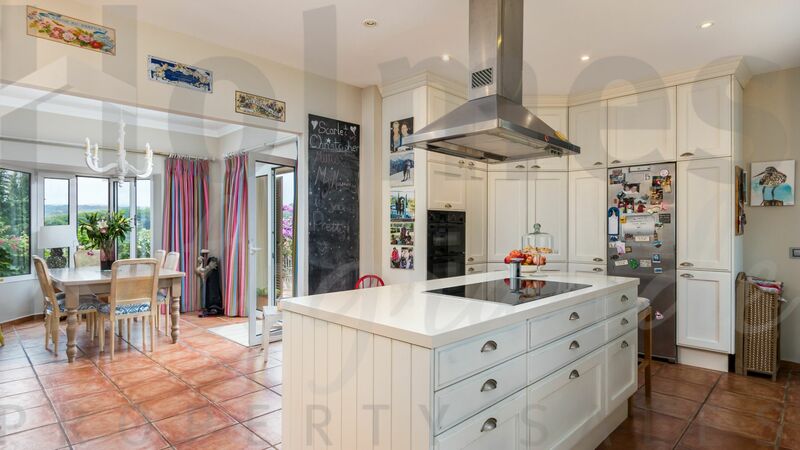 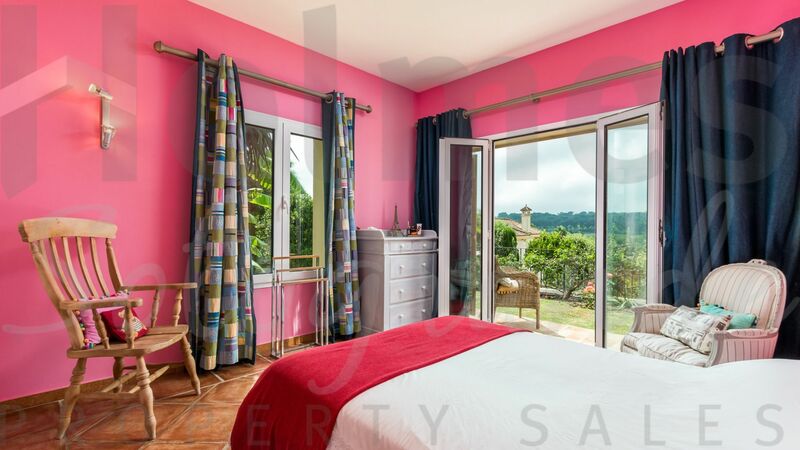 Bright and light spacious villa located near to the Almenara Hotel with views to Almenara and San Roque golf courses. 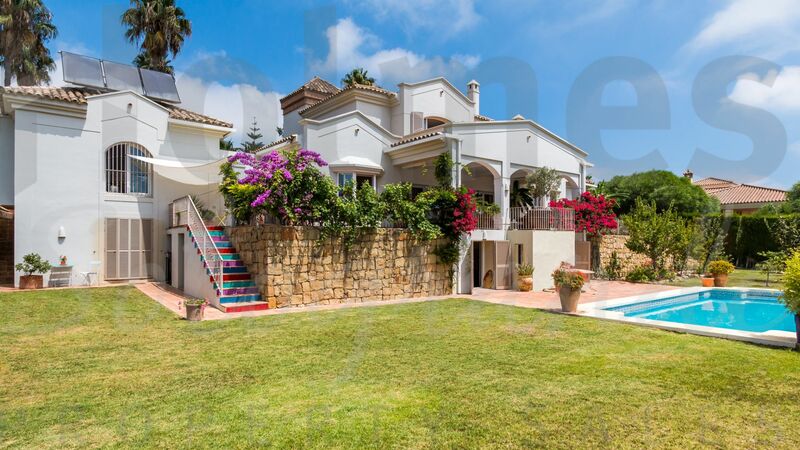 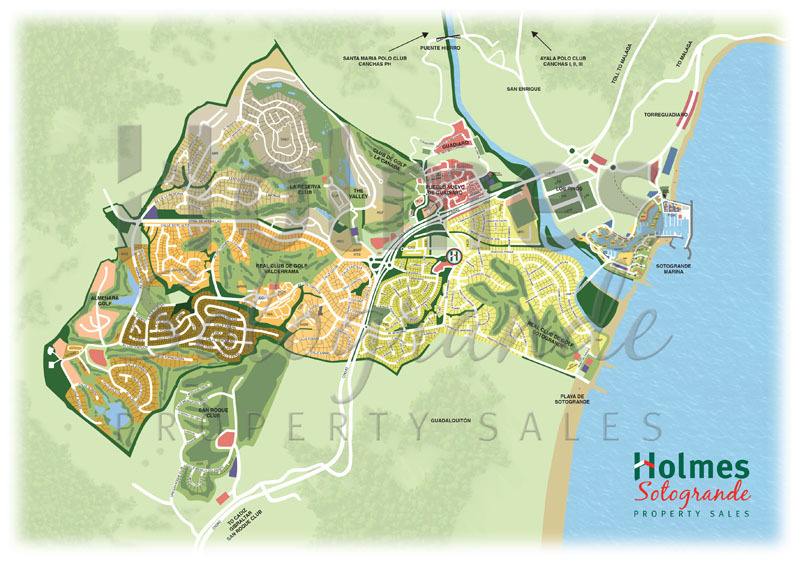 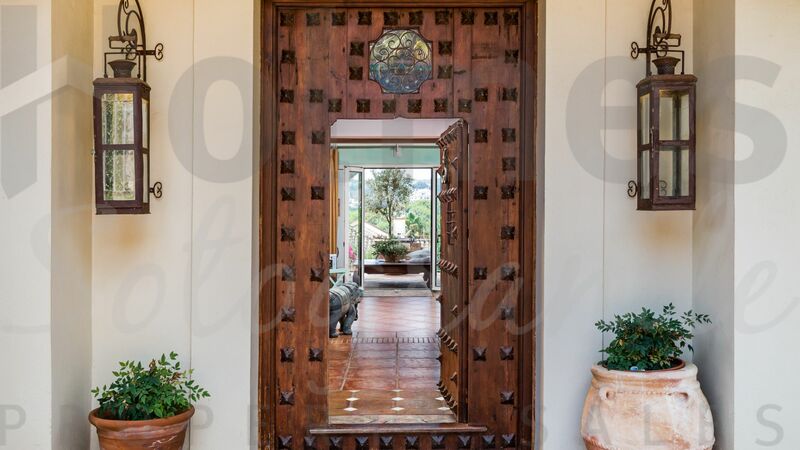 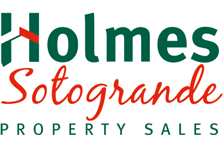 Please send me more information about ref HSN6-1287, Villa in Zona F, Sotogrande or similar properties.